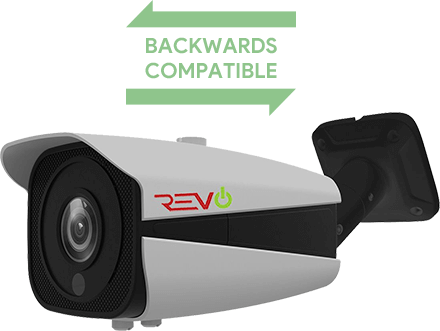 Combining HD video quality with the convenience of Analog, Revo Aero is the best value in HD Surveillance. Revo Aero's breakthrough Analog HD technology combines the best of HD with the convenience and reliability of Analog and unbeatable value. The RAJ162AVD4GB4G-2T Revo Aero Surveillance System delivers HD video quality over BNC Coaxial Cable and is backwards compatible with Analog cameras making it an ideal upgrade for an existing system. The REVO Aero 16CH 2SATA DVR supports up to 4 Megapixel recording, VGA and HDMI output, alerts and push notifications. The Revo Aero 1080p Bullet and Vandal Dome Cameras come equipped with IR LEDs for HD night-time surveillance. These cameras are built for indoor and outdoor use, capable of handling a wide range of temperatures, rain or shine. Securely view your Revo Aero system from virtually anywhere. RevoAero.com website and Revo Aero smartphone app allows you to access your Revo Aero system. View your cameras, adjust settings, and even search for recorded video. 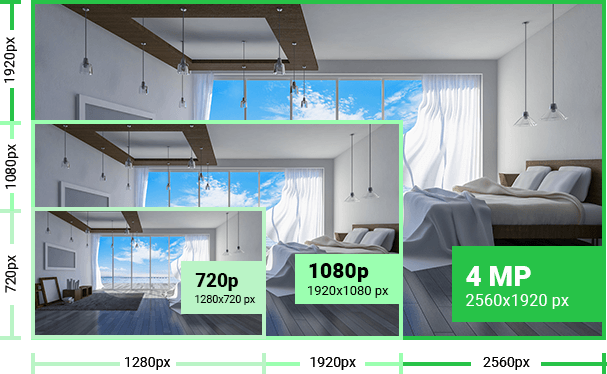 Take advantage of HD resolution, with the convenience and simplicity of Analog. Peace of Mind at exceptional value and convenience with Revo Aero.